One of the most common ways of setting up digital marketing assets is to have them feed into a central hub — the business’ website. The website where you put all of your conversion-driving content, visuals, and web design elements. And this type of setup can work perfectly fine, as long as you watch for bounce rates and react when they start getting too high. A bounce rate is the percentage of visitors who leave your website after visiting only one page. If the number of people who come to your website only to leave it immediately is bigger than the number of people who stick around, that’s a signal that something very bad is going on with your website. The exact thing that’s causing a high bounce rate can be difficult to pinpoint. There are plenty things that can drive people away from your website, from bad content to targeting completely wrong keywords. Either way, a high bounce rate is an emergency that needs to be addressed quickly and efficiently. Here are a couple of things you should try doing to get your bounce rates up in a single week. If you’re trying to attract people who are not interested in what you have to sell, you can’t expect them to stick around. It’s not their fault that your website is popping up in search results for wrong queries. Luckily, you can choose different keywords that you’ll target, which will make your website appear in the results when it’s actually relevant. You might also think about building several different landing pages. If you can segment your audience, you can create a separate landing page for each segment, ensuring that visitors see the landing page that’s built to attract them. You can use content to do great things. The power of words and visuals can convince anyone that your product is the thing they’ve been waiting for their whole life. It can also do the opposite — it takes only one look at bad content to determine that the website which hosts it is low-quality. The reality of the content game is that creating content is easy, but creating content that provides value is hard. So, think about delivering value. First, use your website analytics tool of choice to determine which pages on your website have the highest bounce rate. Then, look at the content on those pages. Look for ways to improve it — the more drastic the improvement, the bigger the change in bounce rates will be. Think about formatting as well. You can have perfectly usable information in your content that people simply can’t get to because no one likes walls of text. Make it easy for people to read. Use subheaders, bullet points, bold. Bring out the quality you have to offer. And make sure you don’t offer anything else. In general, people will not be too happy to wait for your website to load if it takes too long. That makes perfect sense because people’s time is valuable and they shouldn’t waste minutes of their life on someone who can’t optimize their business website. But we’re not talking about minutes here. People expect websites to load in seconds. Not too many seconds, though. The number of seconds you website could spend on loading without increasing bounce rates is a single-digit number. The good news is that you can do some things to improve your website’s loading speeds that don’t require a complete website overhaul. Using smaller images, for example, can greatly improve loading speeds. There’s the possibility that something more sinister is going on with your website. Your navigation can be so messed up that people don’t want to even give it a shot. There’s fix for that, as well, but it’s a more difficult fix that will probably take you more time. Using social proof isn’t a trick. 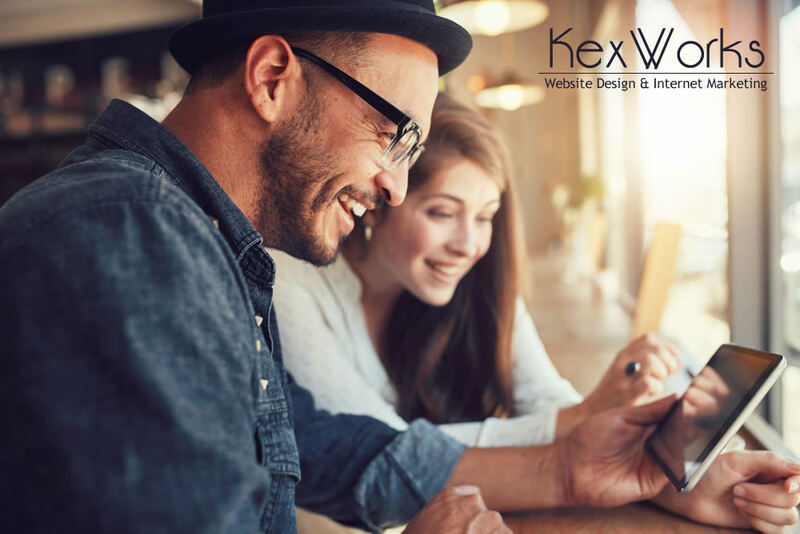 It’s a valuable strategy that allows businesses to demonstrate their trustworthiness with well placed user-created content. Reviews are social proof, as are testimonials. If done right, they can send signals to the visitors that the website they’re looking at was helpful and valuable to people like them. Social proof is generally easy to get as long as you have some website reviews, and it works like a charm if done well.